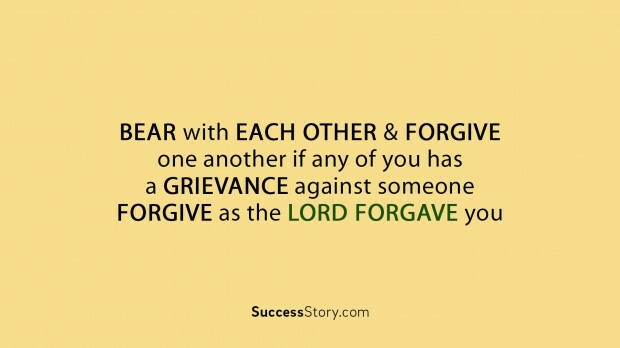 One facet that is always a boon to have is the power to forgive. Even the Bible states in many verses that by forgiving, one can feel a new lease of life. 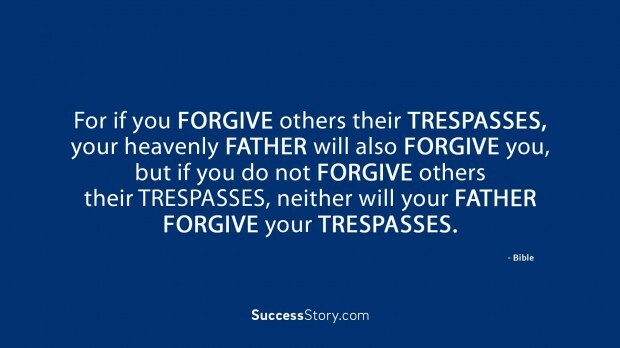 Mathew 6:14-0 -For if you forgive men when they sin against you, your heavenly Father will also forgive you. 15 But if you do not forgive men their sins, your Father will not forgive your sins. The Bible preaches forgiveness for even the hardest souls. Jesus Christ, despite all of his sufferings, pleaded to God to forgive the sinners. It is this thought that The Bible wishes to convey. There are so many conflicting emotions one experiences when one is upset with a someone and this situation is far from pleasant. 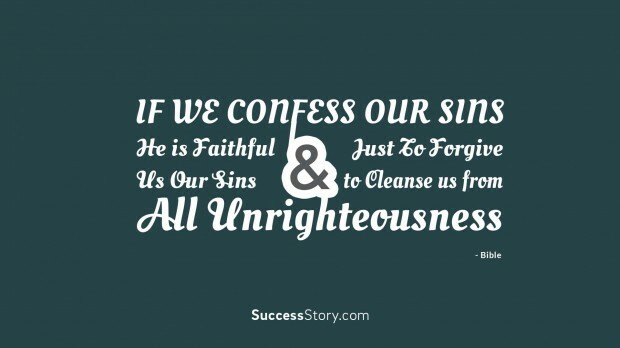 Forgiving is an act of the strong as the Bible preaches and only those with true courage can do so. 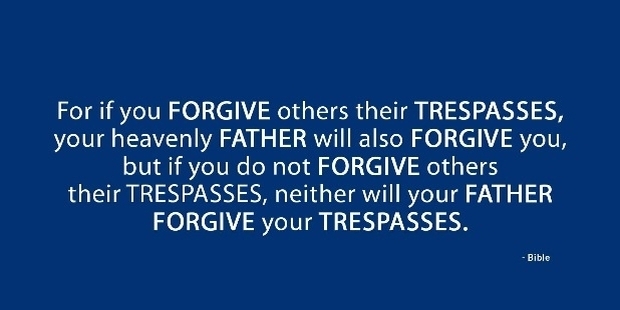 Forgiving quotes from the Bible can be viewed on our site. You can take your pick from some of the best and thought-provoking quotes from the Bible and use them in real life. In the end, life is too short for holding grudges or hatred. 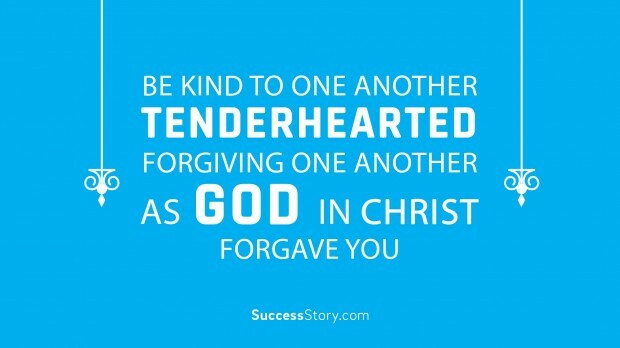 The sooner we can forgive someone, the better we will feel. So don’t hold on to that negativity and come forth to forgive anyone who errs in judgement.